This dish goes great with some rice and fresh green beans for a quick and simple dinner. This is the perfect weeknight recipe when you’re looking to switch things up but keep it easy. With the help of apple cider, brown sugar and mustard (yep, there are only five ingredients total!) 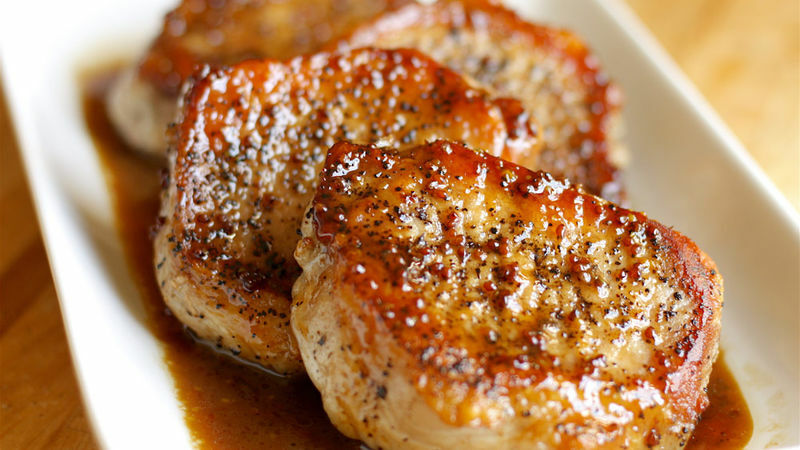 you’ll be on your way to some surprisingly delicious pork chops. 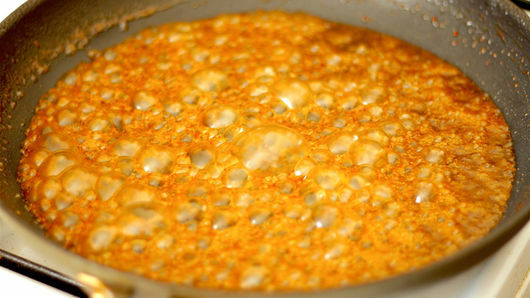 Nobody will believe you whipped this recipe together in just 25 minutes! 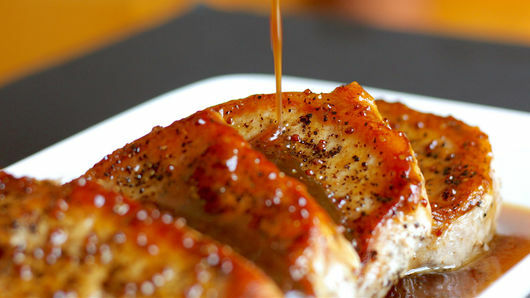 But if you’re still worried about getting the perfect sear on your apple cider pork chops, check out our best tips for making the perfect piece pork every time. 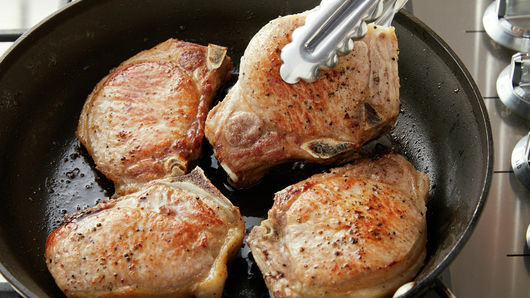 And now that you’re an expert, don’t forget we have endless pork recipes for you to try next.